A two double bedroom, two bathroom apartment available to let furnished in Limehouse. This property comprises of a fully fitted kitchen with integrated appliances, a large spacious lounge with balcony and modern finished bathrooms. Benefits from on site porter. 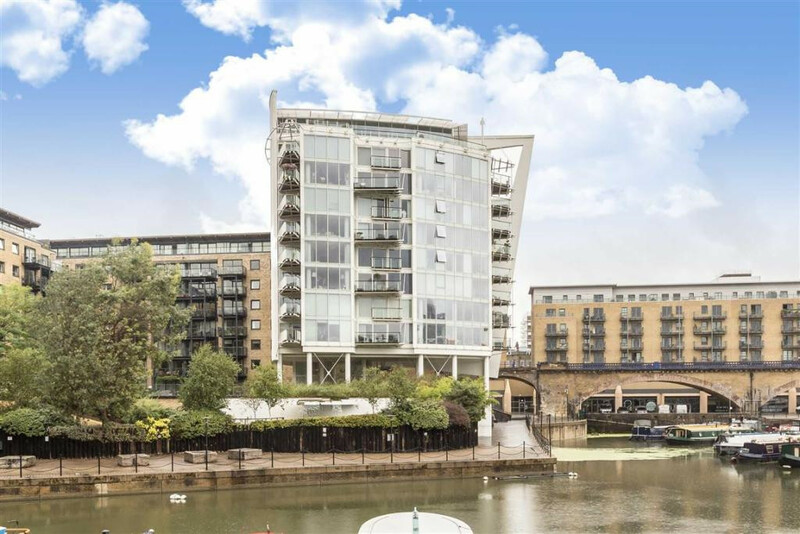 The property offers stunning views of the Limehouse marina and Canary Wharf. The property is less than 0.1 miles from Limehouse DLR. As well as close proximity to bus services to and from Wapping/Towqer Hill and Shadwell.